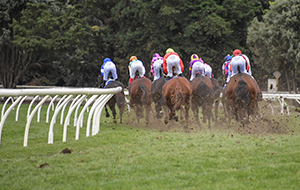 The below lists wagering service providers currently approved to publish and use Victorian Thoroughbred Race Fields. 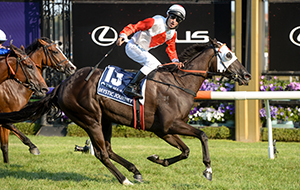 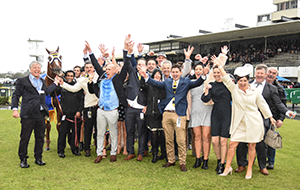 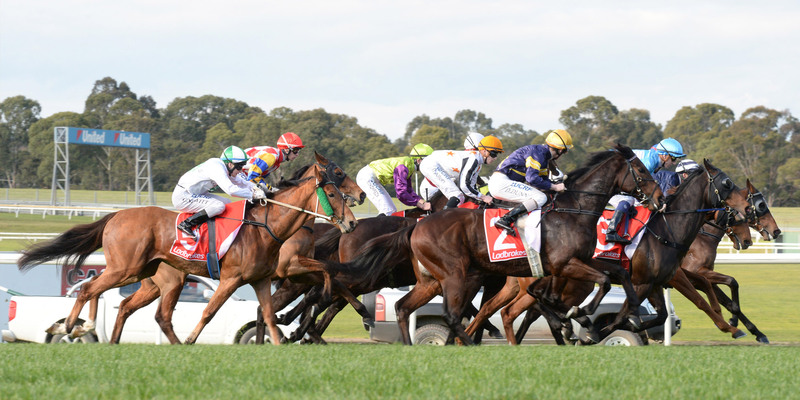 A list of currently approved Victorian licensed bookmakers is available at the Victorian Commission for Gambling Regulation (VCGLR) website here. 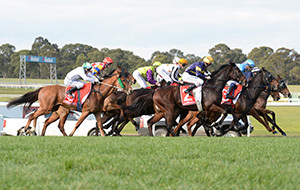 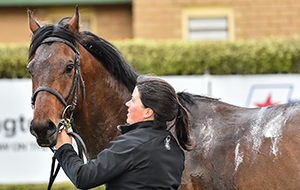 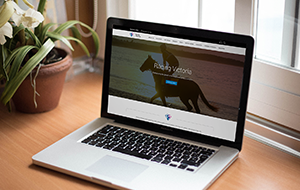 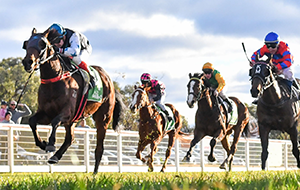 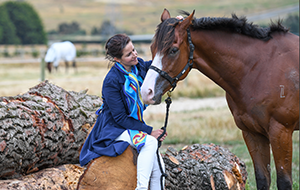 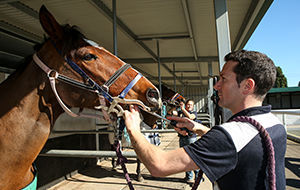 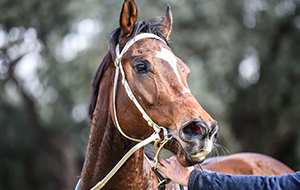 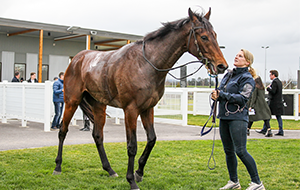 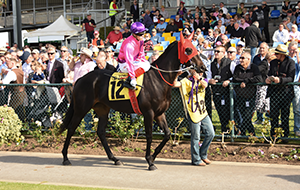 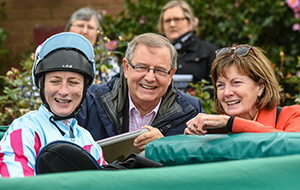 Racing Victoria (RV) has implemented a Minimum Bet Limit (MBL) policy that will apply to approved Wagering Service Providers (WSPs) betting on Victorian thoroughbred races from 1 October 2016. 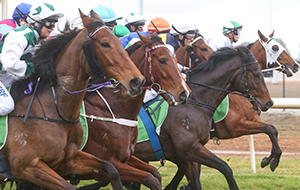 If you have a complaint about the Minimum Bet Limit as introduced by Racing Victoria please fill out the form here. 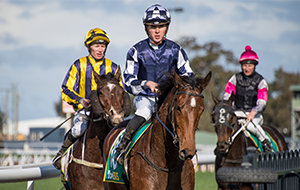 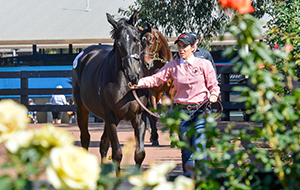 View the most frequently asked questions in relation to Racing Victorias Minimum Bet Limit Policy.